It should be no secret anymore that I love dramas that feature books. This was certainly one reason Romance Is A Bonus Book is a special gem of a drama for me. 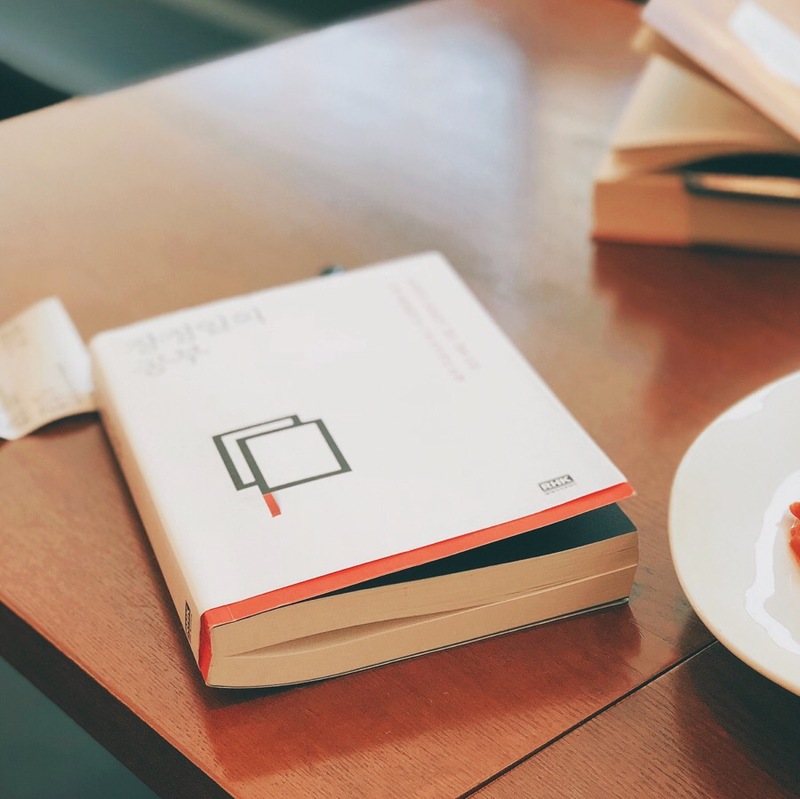 Apart from giving –apparently well-rounded– insights into the publishing industry, I really enjoyed the narrative twist it made in comparing humans with books. This narrative really set in when Kang Dan-i (Lee Na-young) talked to Ji Seo-joon (Wi Ha-joon) about her relationship with Cha Eun-ho (Lee Jong-suk) at their neighborhood café ‘Camellia’/山茶花’ in episode 9. 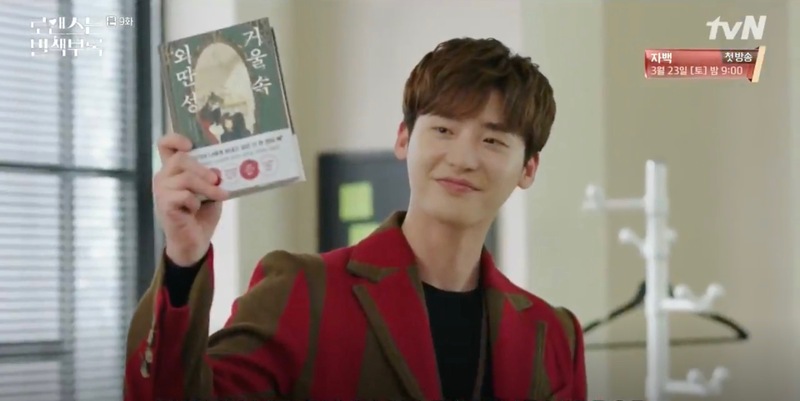 In speaking figuratively, she talks about Eun-ho by referring to him as a “very old book” (titled Cha Eun-ho — she thinks to herself when asked about the book’s title by Seo-joon) she always had held close to her. As it is a very good book, she explains, she would turn to it and read it when she was tired, happy, or empty. She had memorized the lines of the book because she had read it so often. But lately, she continues, the book suddenly feels a little strange, as she began to discover new sentences that she hadn’t seen before. She concludes that it is not the book that has changed, but she, as a reader. From then on, humans were transformed more and more into books in the drama; a lovely way to talk about love and relationships as –curiously and quite true– there are considerable similarities between what connects us to books (or doesn’t) and to humans (or doesn’t). In centering a drama on books or, more precisely, the publishing industry, it made sense for the production team to look for a related partner to team up with. 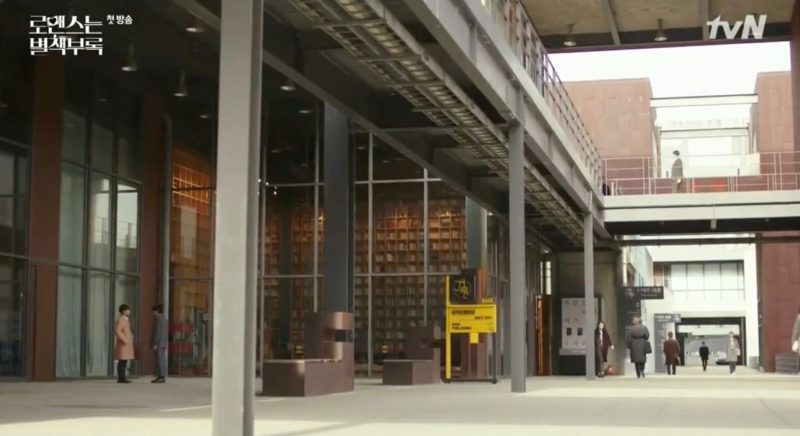 And so, Romance Is A Bonus Book found one in RHK Korea [알에이치코리아], formerly known as Random House Korea till 2012, when they adopted their new acronym. Thus, most of the books featured in Romance Is A Bonus Book were actually published by RHK. So, it is easy to juxtapose both them and Gyeoroo Publishing as the real- and reel-life versions of South Korea’s largest publishing house. This topic is divided in two parts. This first part compiles the books seen in episodes 1 to 9. A lot of the books below were only seen for a brief moment. But in most cases, these brief moments — when looked at them a little more in detail (and their central element: the book in question) — reveal very interesting stories that make the drama worth a second read (or watch) by retracing and following the books it presents to us. The text of the drama deepens, and its meaning becomes even richer with each closer look at the network of books that it is woven into. There was one book, however, that was very central in the first part of Romance is A Bonus Book and I’ll start this Part 1 compilation right from there. The rest, then, follows in chronological order. The Soliloquy I Want You To Hear is a book that is woven into Dan-i and Seo-joon’s relationship. It is a hidden love declaration that also outwardly cements their shared love for books. 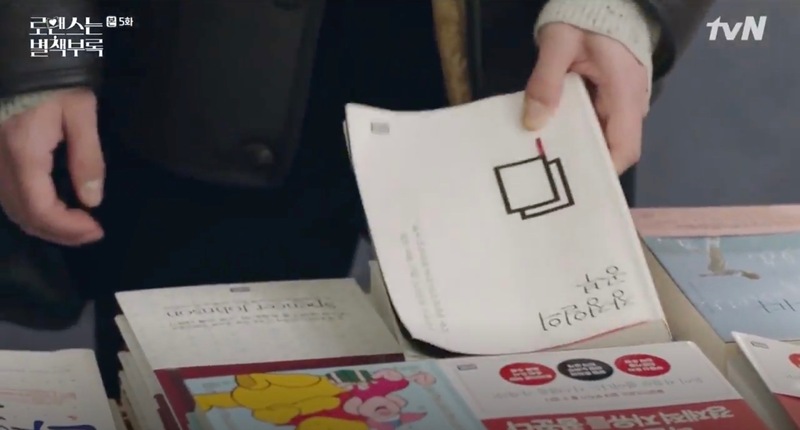 They first discover it together at Byeolcheck Bookstore [별책부록 서점] (called ‘Moonlight Bookstore’ in the drama) in episode 7. He buys it in secret, and gifts it to her later during their dinner at Babylian Table [바빌리안테이블]. This is also when Dan-i discovers the words he’d dedicated to her: “2019. At Moonlight Bookstore. I went to Dan-i’s office building and called her. Then we came to this bookstore together and we’ll have dinner soon. I hope she likes the restaurant.” Once back home, Dan-i tells Cha Eun-ho about her evening. 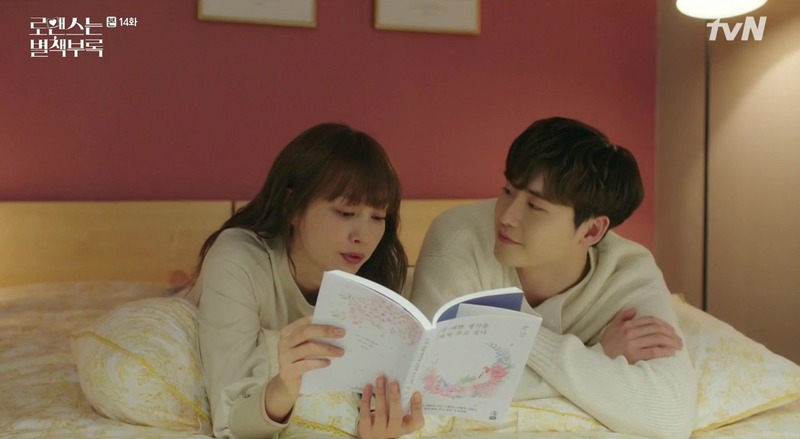 She leaves the book on the coffee table and Eun-ho picks it up, eventually discovering Seo-joon’s written dedication to Dan-i. 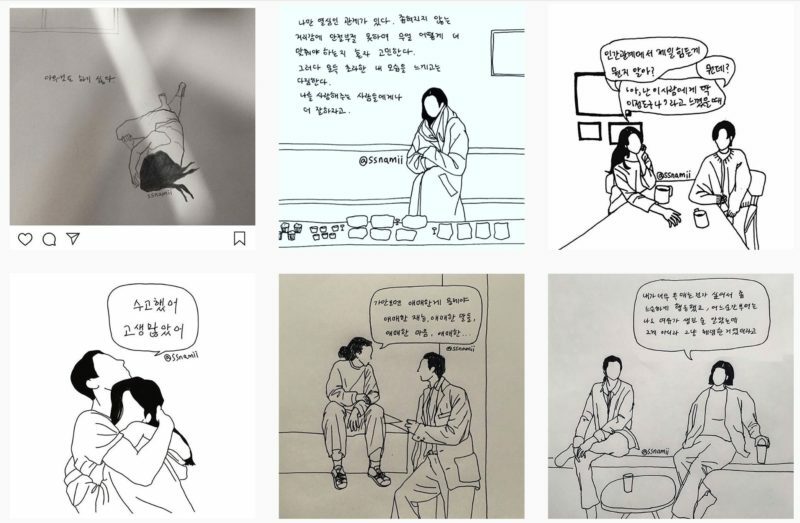 The Soliloquy I Want You To Hear [너에게들키고싶은혼잣말] is author Kim Sun-hee’s ‘concentrated diary’ that she had originally penned on Instagram, and which was subsequently turned into a book in 2017. While her Instagram account is not active anymore, the hashtag #ssnamii gives a good idea of how it looked like. An inside look of the book can be seen here. 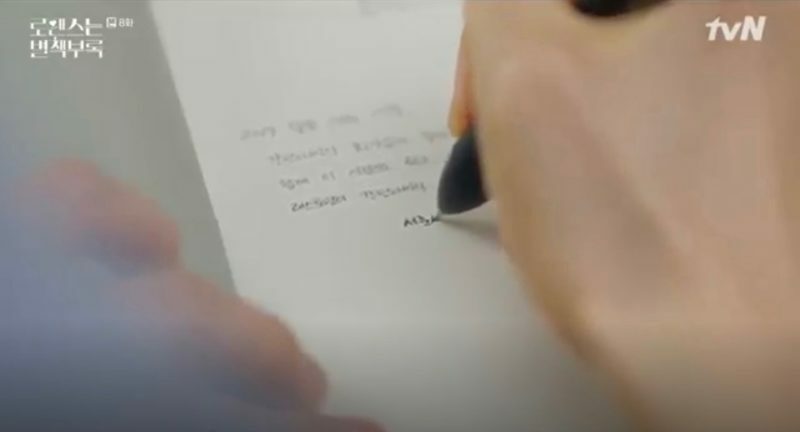 As somebody who still has problems with annotating books, I really liked how informally Seo-joon treated this; maybe this was made easier by its content? Gifting a book is something very special in my eyes and I liked how Seo-joon added his own personal diary entry (instead of writing a very formal dedication) before gifting it, thus making it an even more special link between Dan-i and him. 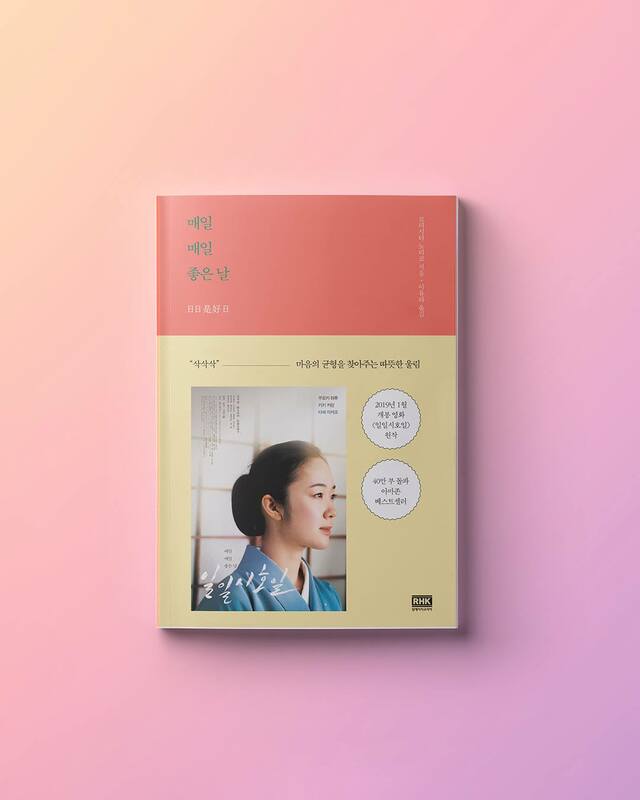 The book Seo-joon reads on the bus next to Dan-i on their morning date in episode 8, is the translation of the essay collection Every Day A Good Day by Japanese author Morishita Noriko (b. 1956). Some selected citations from the book (in Korean) were collected by this blogger. The 2018 Japanese movie of the same name, by Tatsushi Ohmori “Every Day a Good Day (일일시호일/日日是好日/Nichinichikorekojitsu)” is based on this book, which explores how a student discovers the meaning of her life through learning the art of the tea ceremony. 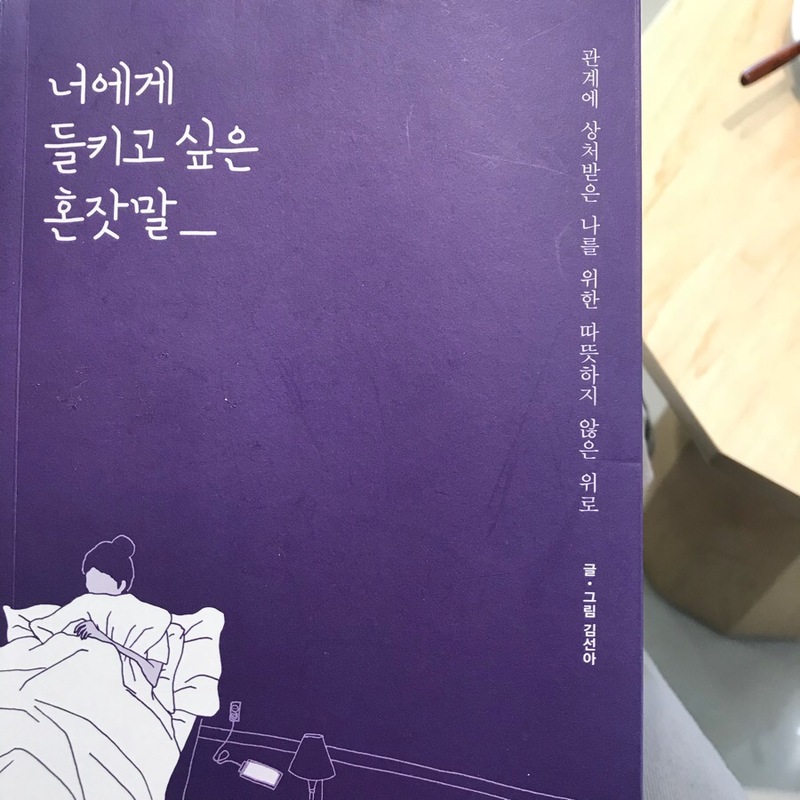 This is one of the books published by Gyeoroo Publishing that its CEO, Kim Jae-min (Kim Tae-woo), promotes to Seo-joon in episode 3 at Bookpark [북파크] — completely unaware that Seo-joon is the book designer that he would like to win over to work at his company. 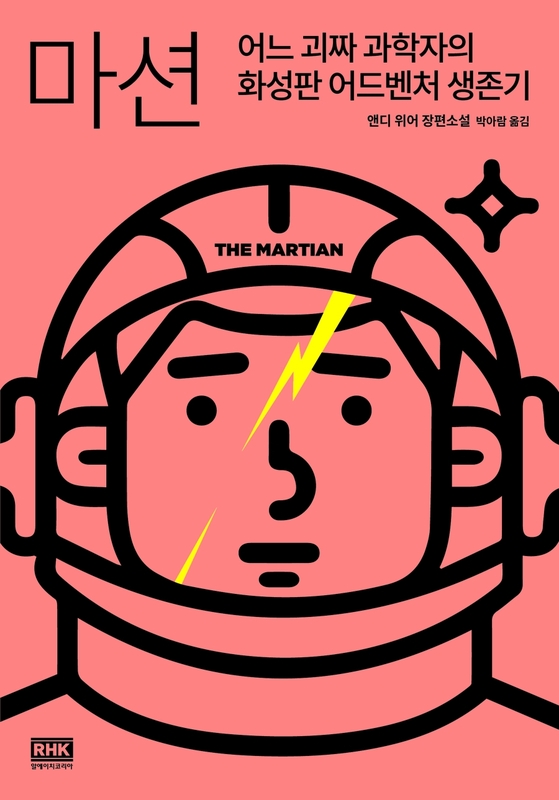 The Martian is a science fiction novel self-published in 2011 by Andy Weir (앤디 위어). It tells the story about a North American astronaut who became stranded on Mars in the year 2035. It was adapted into a Hollywood film of the same name in 2015, and translated into Korean that same year by RHK, with a special edition that followed in 2017. This book was a scene stealer for me in episode 5, even if it didn’t appear for long. If you are like me and think that a book needs to be in perfect shape when you buy it new, then this minute-long scene might have you pause and reflect. 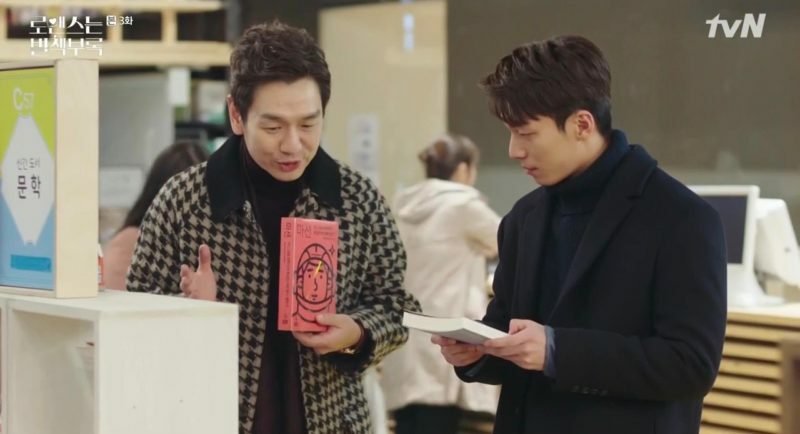 Here, Seo-joon insists on buying a damaged copy of this book (and two others he had selected at the same time) because of the possibility of it being shredded without ever having been read — as there are too many customers like me (and you?) who would have overlooked it. He chose to do so, even though the sales clerk invites him to exchange the copies that he’d taken from the shelf. This is the 10th anniversary revised edition of Jang Jeong-il’s Study [장정일의 공부] by Jang Jung-il (장정일), a book that covers 23 of the author’s chosen topics — ranging from societal issues within Korea, to humanities, and even about Dokdo — and the related books that he studies to gain more insight into them. Jang Jeong-il (b. 1962) is a South Korean poet and novelist known for controversially describing the dark(est) sides of human existence, which may stir discomfort in his readers. His (controversial) 1990s book, When Adam Opens His Eyes, is the only book of his that has been translated into English. 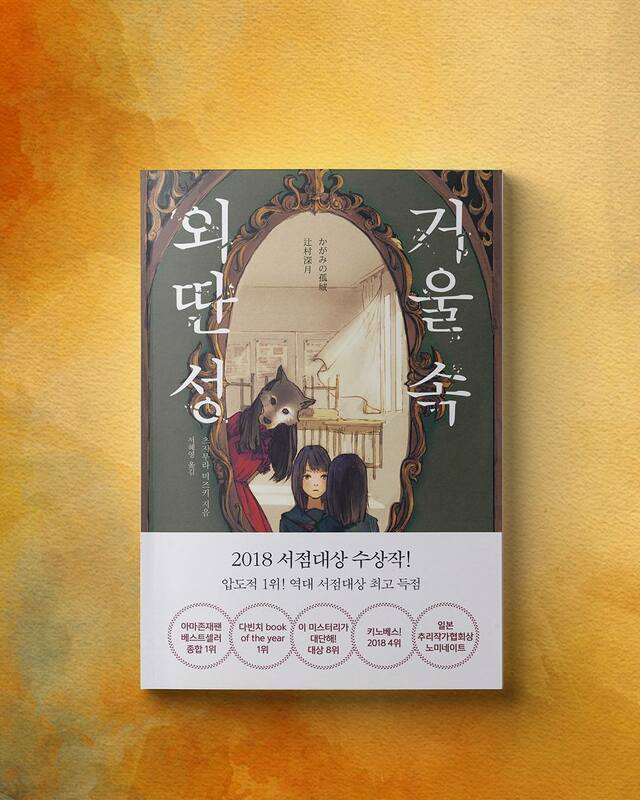 It is little wonder that Lone Castle in the Mirror (sometimes also translated as Solitary Castle in the Mirror) released by Gyeoroo Publishing in the fictional world of Romance Is A Bonus Book, got a re-print — as announced by Cha Eun-ho in episode 9. Its real-life counterpart, written by award-winning Japanese author Mizuki Tsujimura (b. 1980) who writes mystery novels for children and adults, effectively won the Japanese 2018 ‘Bookstore Grand Prize’ [本屋大賞]. This specific book of hers explores “the circumstances and psychology of children who, for a variety of reasons, find themselves unable to go to school even when they want to,” as summarized on Books From Japan. Aside from the ‘Bookstore Grand Prize’, other awards she’s won includes the Naoki Prize (直木三十五賞), one of Japan’s most prestigious book awards. It was awarded to her in 2012 for her story collection Kagi no nai yume o miru (Dreaming a Dream without a Key). Her mystery novel Honjitsu wa taian nari (Today Is The Best Day/本日は大安なり) was adapted into a television series in the same year. More books to come in the next part! In the meantime, feel free to share your thoughts about the books highlighted in this post, and which ones you’d like to read. Where is the part 2? Thanks for all the book names. Happy you are looking forward to it and thanks for stopping by.